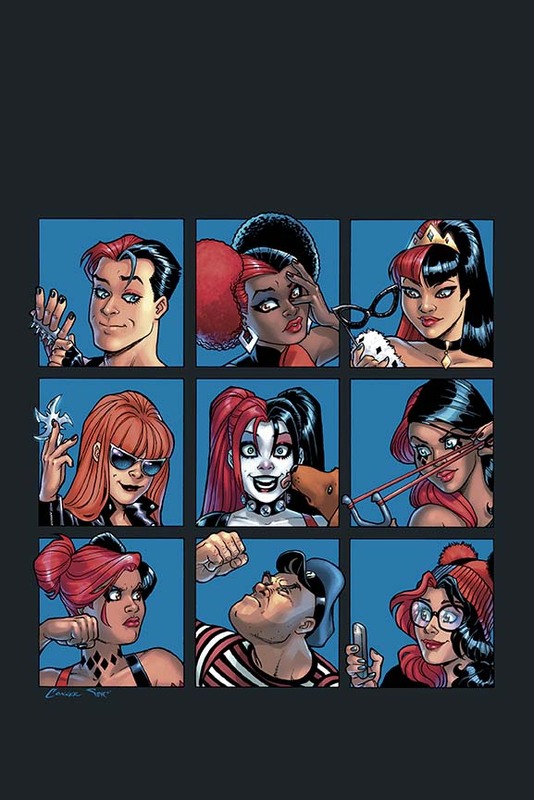 With the San Diego Comic Con starting this week, DC Comics has created an incredible way for any attending the convention on Friday, July 10th at 3:30pm (PT) to join up with the misfits and madness of Harley Quinn! 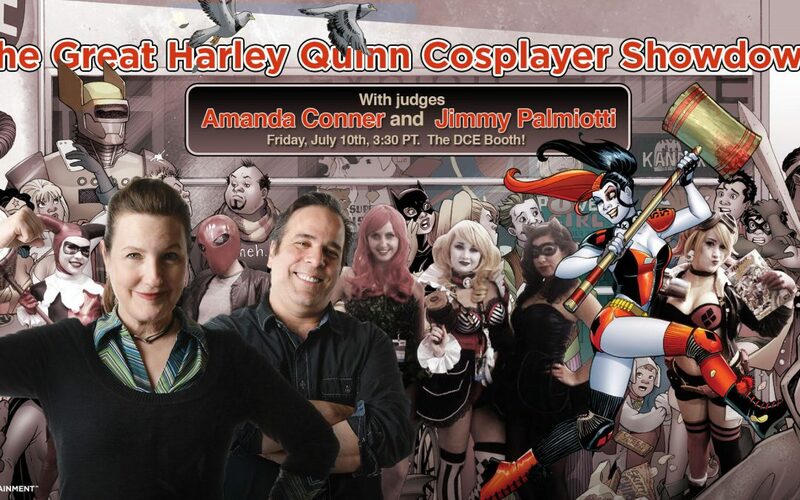 Join Harley Quinn (and PaperFilms founders) writers Amanda Conner and Jimmy Palmiotti at the DC Booth to have your best Harley Quinn cosplay outfit judged. 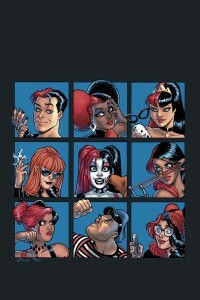 If you think you have what it takes to be one of Harley’s misfits, swing by. This is your chance to show DC Comics you have what it takes to be a part of the Harley Gang! What a great way to show Amanda and Jimmy the love and admiration they continue to pour into the Harley Quinn title each month! We hope to see you there!